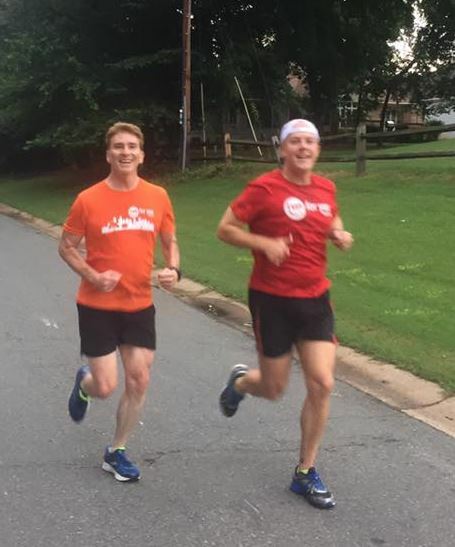 RUN FAR offers two training sessions each year – a 14-week winter/spring session (Jan – April) and a 24-week summer/fall session (June – Nov) to prepare you for longer distance and races like half marathons and full marathons. RUN FAR is open to all levels of runners! From the start of the program, runners and walkers are grouped with others of similar abilities and goals. Our 9-week RUN FIT program is based on the walk/run principal of building mileage and endurance. This puts less strain on your muscles in the early stages of training and allows you to safely progress from level to level. All runner types are welcome. This RUN FOR YOU training program is ideal for those companies interested in offering their employees an opportunity to get fit through a running/training program while learning all the benefits that a running routine can bring. Training is customized to company needs. 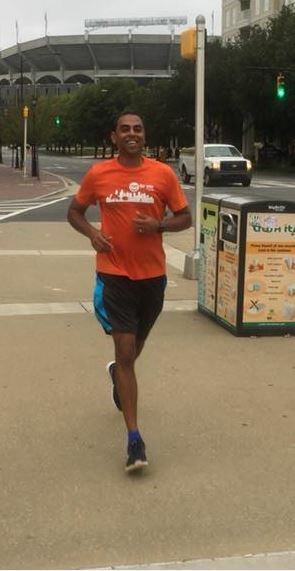 ....helping Charlotte area runners run better, healthier, safer and faster.